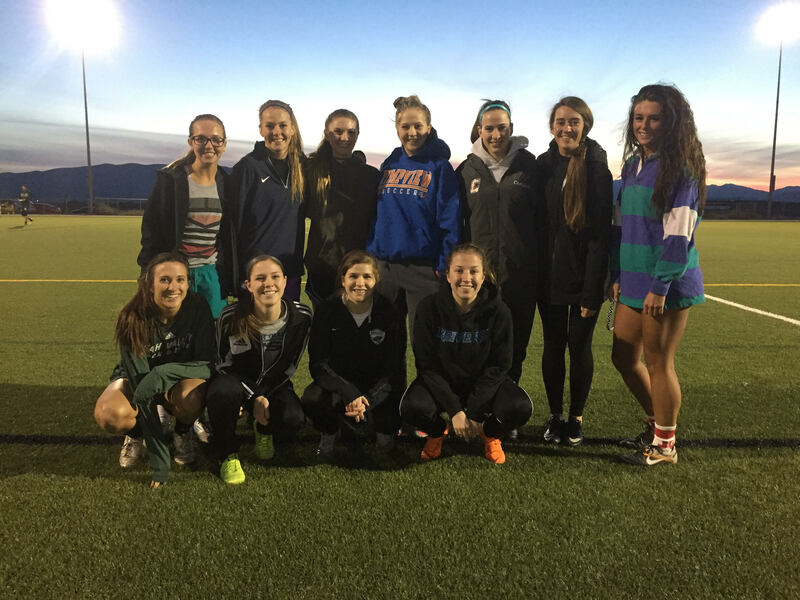 The West Coast Soccer Association is proud to announce the Utah Valley University Women Club Soccer will be attending the 2018 National Showcase!!! 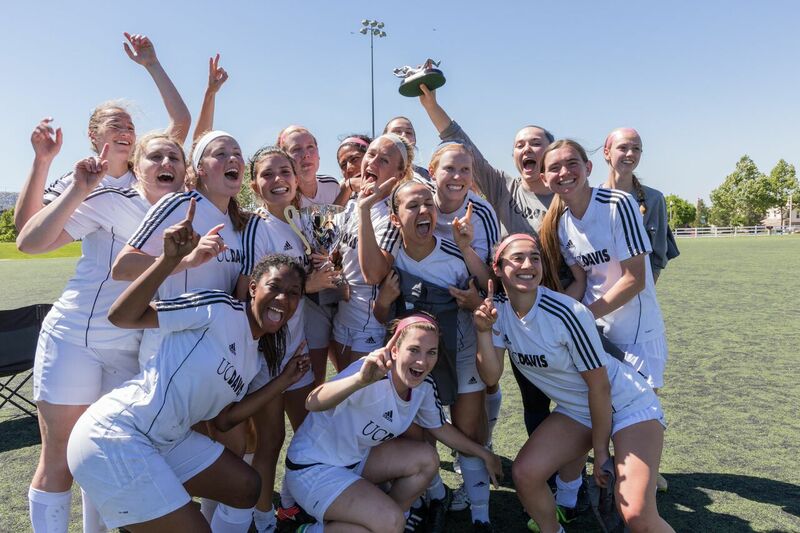 The WCSA National Showcase will have the top teams from each Division of the WCSA along with top select teams from the Nation. This year event will be held the last week of April in Elk Grove California. Utah Valley University will be attending the National Showcase for the first time. "We are extremely excited to add a club team of the caliber of UVU to this event," states John Blessinger WCSA Competition Director. "With addition of teams from Washington, Oregon, Colorado, California, Nevada, and Utah this the one of the top College Club tournaments in Spring." The National Showcase will also have a Men's Division and the WCSA League Cup. If you would like more info on this event please email competition.wcsa@gmail.com.